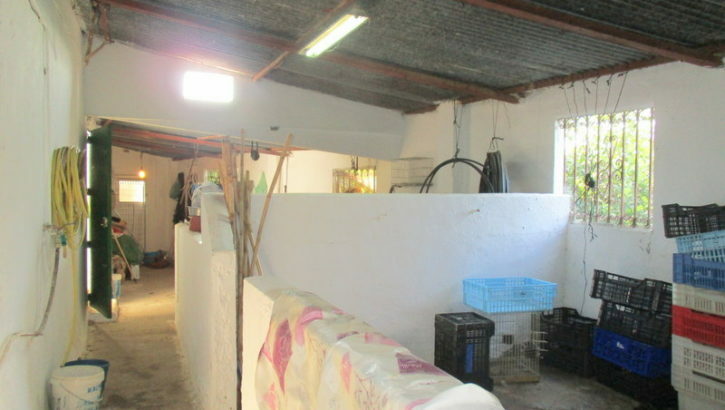 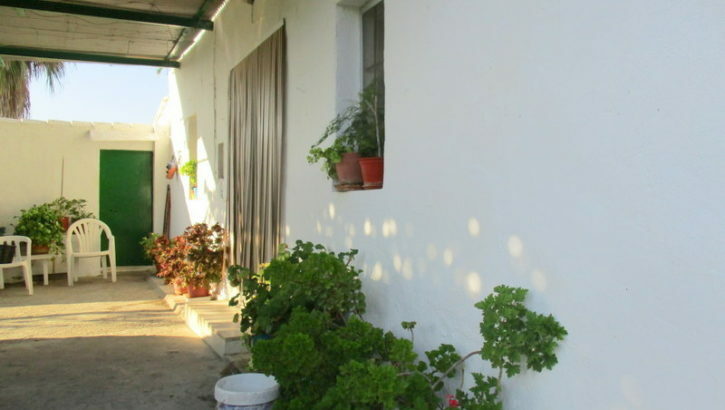 This spacious traditional farm house enjoys a fabulous, peaceful location within its own 11,477m2 of productive citrus grove which can typically produce an annual crop of 60,000kg. 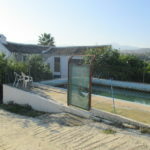 Although it enjoys a peaceful rural location it is less than 500metres from the main road connecting the Andalucian pueblos of Álora & Pizarra. 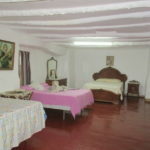 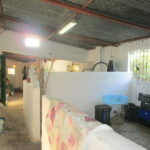 The accommodation extends to approx 250m2 and is distributed over two levels. 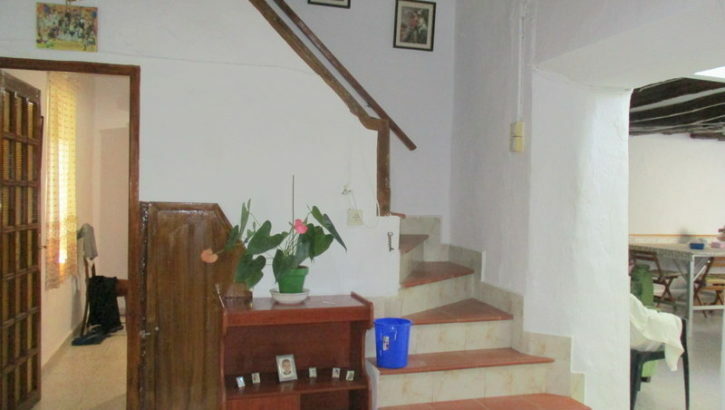 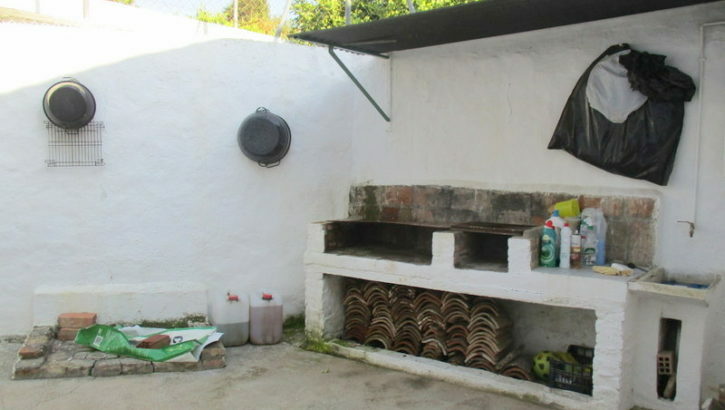 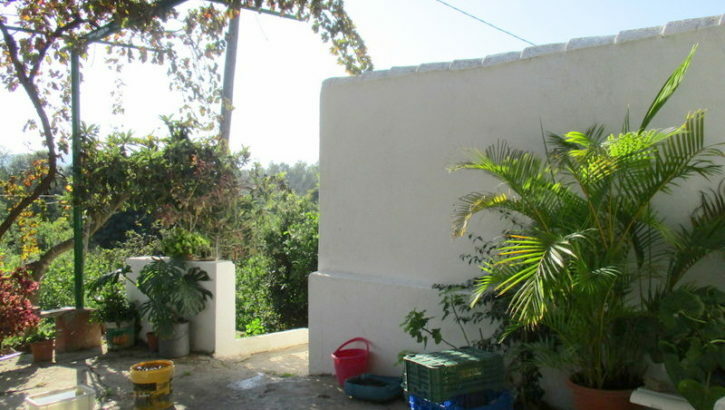 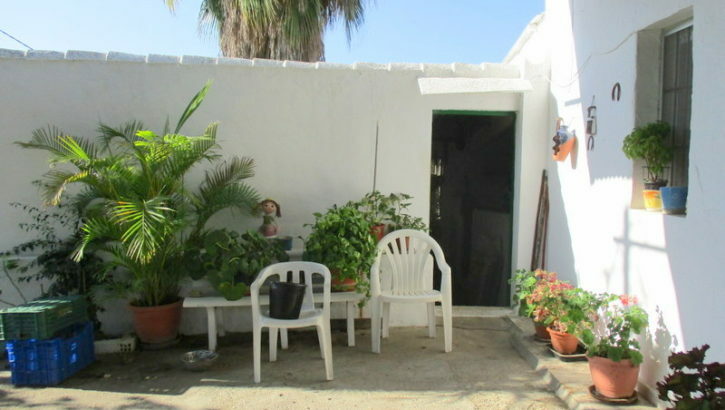 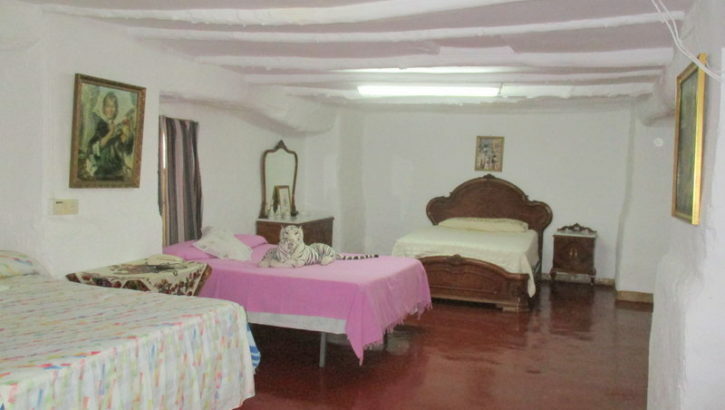 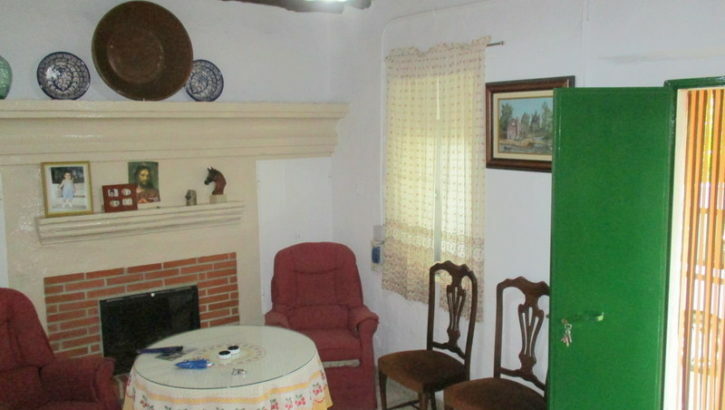 To the front of the property is a charming terrace which offers access to the house and its attached outbuildings. 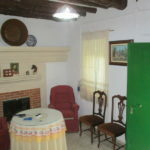 At ground level in the main house one enters into a welcoming reception room which hosts an attractive traditional fireplace. 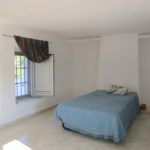 In addition there is a fabulous, very large kitchen /dining room, a bedroom and a newly installed shower room on this level. 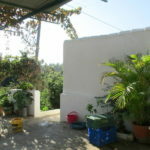 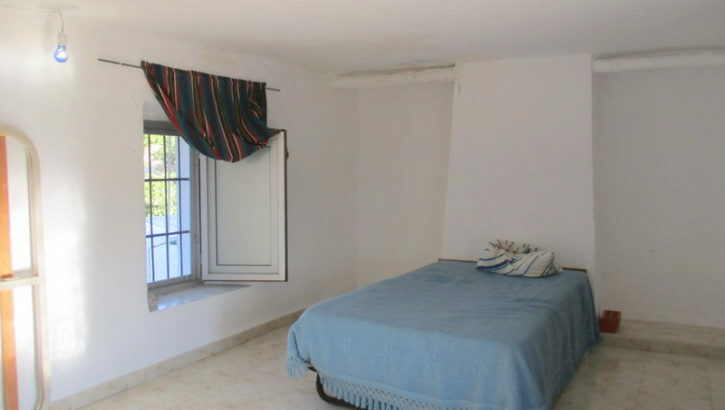 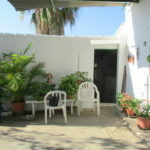 There is also an attractive private Andalucian patio. 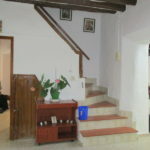 On the upper level there are 3 further bedrooms. 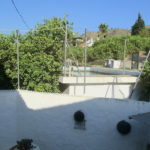 One of them extends to 45m2 and could be subdivided to provide more flexible accommodation. 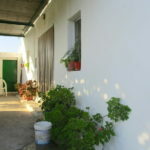 In addition and adjoining the main farmhouse there are various outbuildings including a traditional stable block which has direct access from the front terrace. 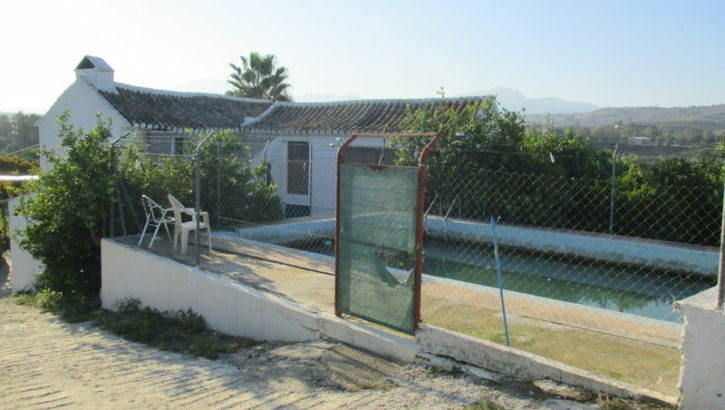 The property also hosts a 10m x 5m swimming pool. 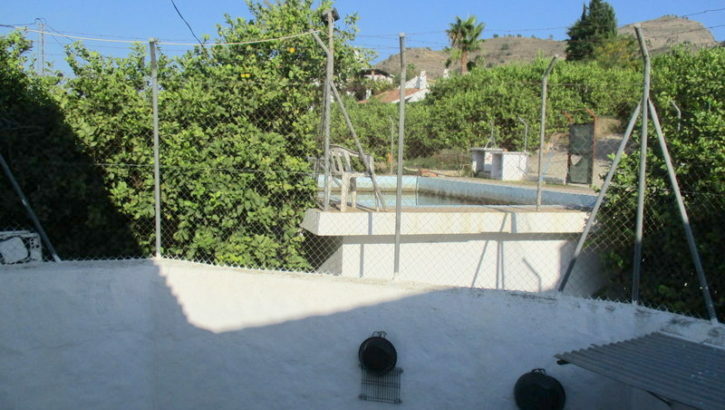 The lemon & orange grove generate an income every year. 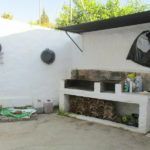 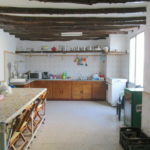 Although the property enjoys a rural location it is only a very short drive from amenities and enjoys connection to mains electricity, mains drinking water,a fully licenced private well and also irrigation water. 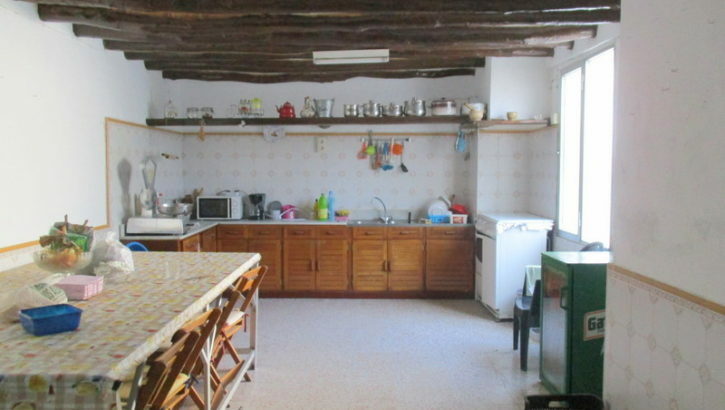 This property has a lot of character and charm and, with a little further investment; it could be adapted to provide a large comfortable family home or indeed offers the possibility of redevelopment into a rural tourism retreat.